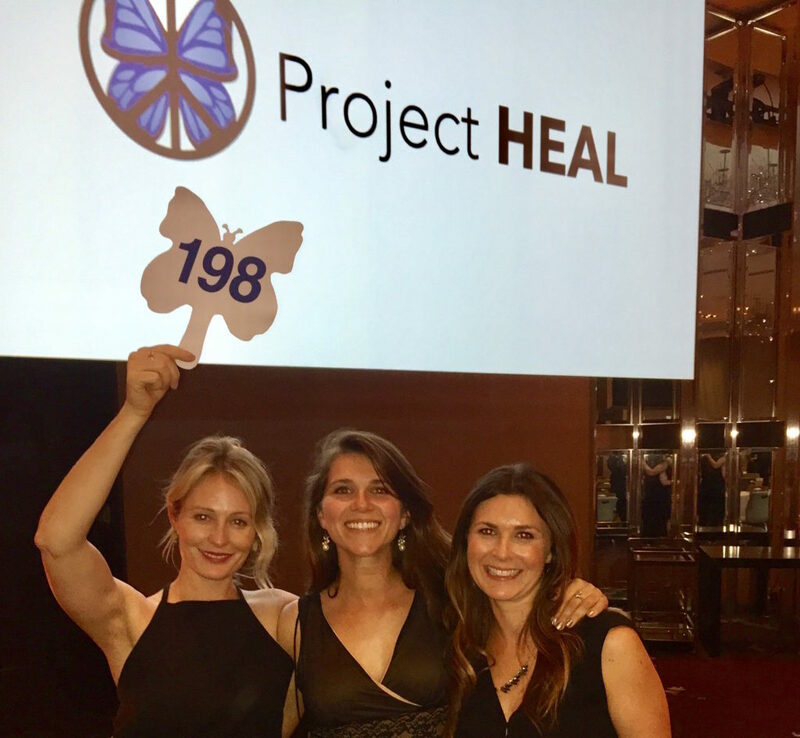 Last week I had the opportunity to attend a fundraiser gala for the organization Project HEAL. The event itself was beautiful, but the stories that were told that night were moving, heartbreaking and inspiring. 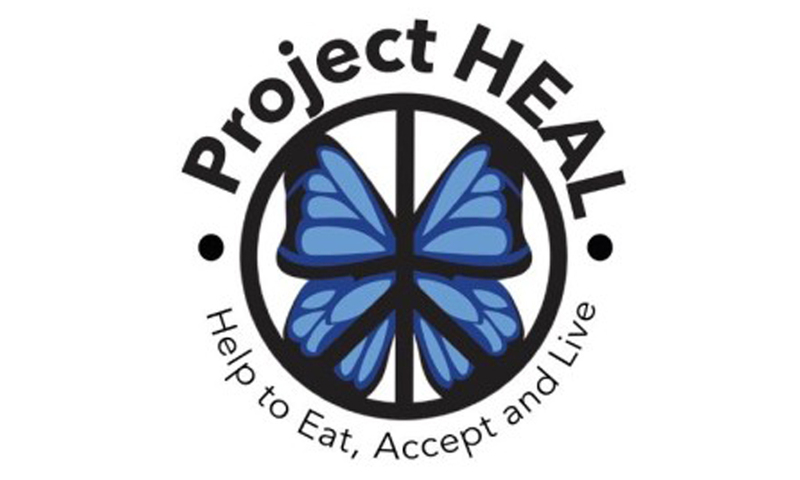 Project HEAL is a non-profit that provides funding for people with eating disorders who cannot afford treatment, promotes healthy body image and self esteem, and serves as a testament that full recovery from an eating disorder is possible. Here’s the thing about eating disorders: they’re everywhere. They are far too common and seem almost unavoidable in a society that prizes appearances that require drastic and unhealthy measures to [usually never] achieve. But this is information that most people know. What often isn’t talked about is the varied faces that eating disorders can have – from young men, to well educated business to people who can’t afford to seek any help at all for, what is at it’s core, a disease. 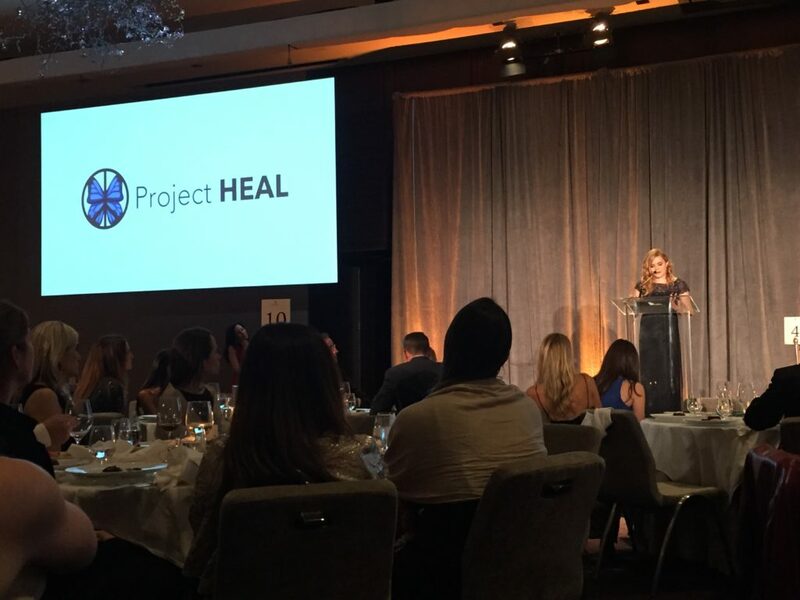 At the Project HEAL gala I got to hear some of those stories. The 49er’s President Paraag Manathe, told the heartbreaking story of his late sister, an incredibly intelligent lawyer who traigically lost her life to anorexia. We heard a brave and vulnerable story of an eating disorder triggered by college sports, and the big picture effect that had on the young man’s life – but how he persevered and has made helping others his mission. One young woman who had been a beneficiary of Project HEAL’s service gave us a glimpse into her world before she got the help she so dearly needed – and the amazing path to recover that HEAL allowed her to have. In the end, she has her life back due to the treatment she received. Being on the other side of an eating disorder myself, I know that one side can feel like prison while the other feels like…life. The evening was inspiring to say the least, and a reminder as to why education + nutrition remain my biggest passions. Project HEAL applicant’s grow every year, and the effort that goes into their fundraising saves people’s lives. They are partnered with 20 of the top treatment centers across the US , have opened over 40 chapters worldwide and are the premier voice that full recovery is possible. If you or someone you know needs help, reach out to Project HEAL, and remember that simply having the conversation about eating disorders is the most important first step.